I prefer a local pickup in Scottsdale Arizona but if someone wants me to ship it out I'll have to get a quote. 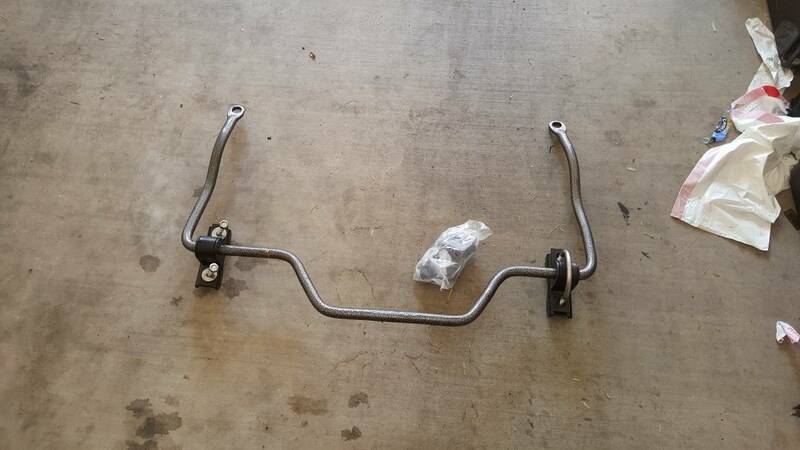 $50 + shipping - Factory Service Manual: I bought this on Ebay for my engine replacement, it served me well. This one shouldn't be as big of an issue to ship out since it isn't too large. 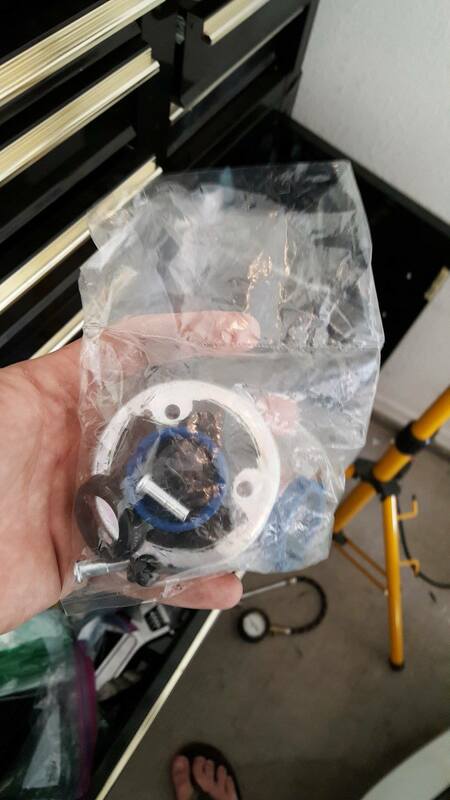 $10 - Doorman Manual transmission Shifter Repair kit - never used, still factory sealed. 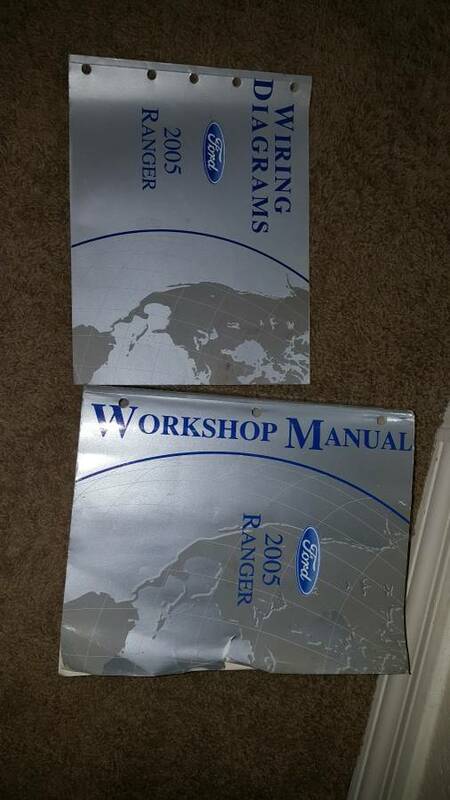 ranger vs B series factory service manual.